Martin Luther King Jr. ‘I Have a Dream’ Speech Anniversary: Who Organized the March on Washington? 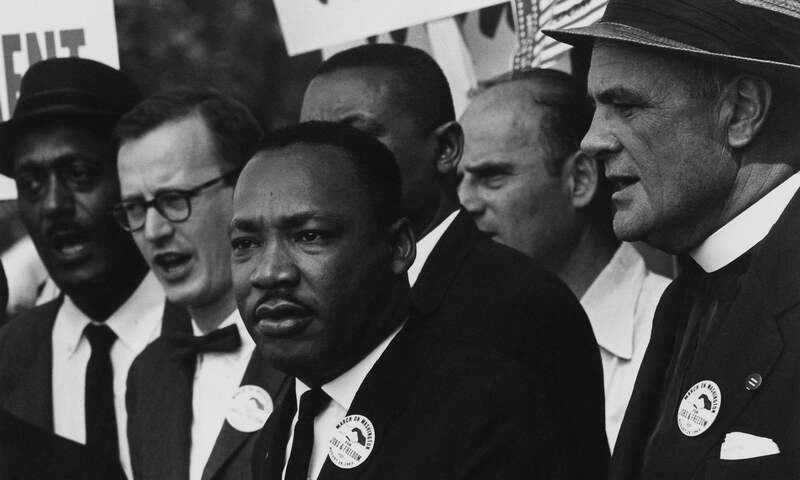 Learn about the people behind the famous 1963 march in the nation’s capital. This entry was posted in The Struggle for Freedom and tagged History on October 1, 2018 by Anita Hacker.